CHP reported that the crash took place on Highway 99 at about 11:45 p.m. Reports state that Washburn had been driving on the highway when his vehicle broke down. Washburn pulled over to the highway shoulder and called a friend to come help him. The call was made at 10:45 p.m. An hour later, Washburn and his friend began to cross the highway to approach a working vehicle. As they were walking across the highway, a 2008 Toyota being driven by a 20-year-old Yuba City resident approached their location from the south. The Honda struck Washburn in the northbound lane. Emergency responders were immediately called to the crash location. When medics arrived, they found that Washburn had suffered major injuries. Tragically, Washburn could not recover from his trauma and was declared deceased by officials on-scene. CHP has stated that they do not believe drugs or alcohol to have been involved in the crash. While an investigation is being conducted into possible factors, officers have not stated any of the causes they suspect to have played a part in the collision. 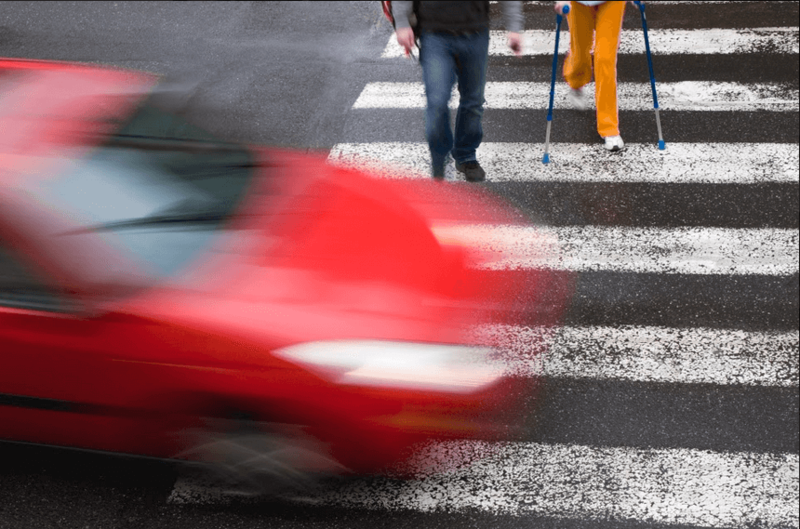 Pedestrian accidents are dangerous, especially on highways. 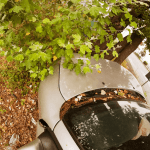 These incidents can be caused by a wide variety of factors including distracted driving, poor visibility, speeding, and more. The emotional impact of learning about a fatal accident can be devastating. People are often overcome with intense feelings of grief and these emotions can seem overwhelming. 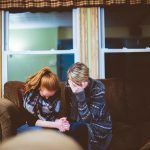 From working with grieving families for more than three decades, I understand that it is important to take the time you need in order to heal emotionally after such a traumatic event. However, you should try to contact an attorney as soon as you can. 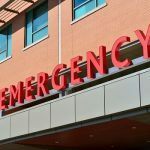 The sooner that an Oroville wrongful death lawyer can begin working on your case, the more capable they are of ensuring that your rights are protected if you have lost your loved one due to the negligence of someone else. 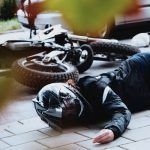 The families and dependents of people who are killed in fatal accidents can often recover for a wide variety of damages including lost income, loss of household services, emotional trauma, and more. I’m Ed Smith, an Oroville wrongful death lawyer. If your loved one was killed in an accident, please reach out to me for free, friendly advice. Feel free to use either my area number (530) 392-9400 or my toll-free line, (800) 404-5400 to call.